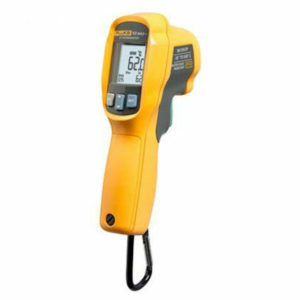 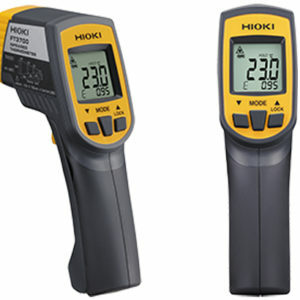 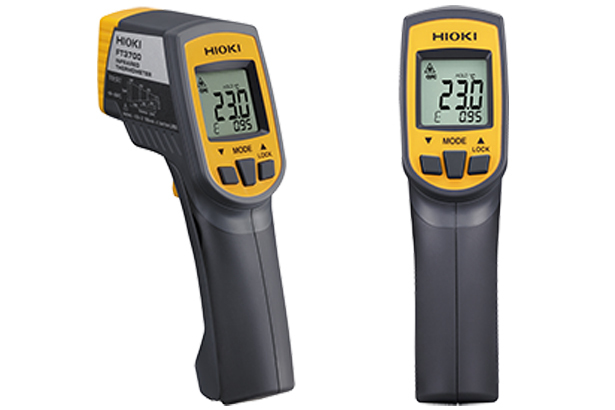 The FT3700 and FT3701 are non-contact thermometers using infrared rays, accurately pinpointing the spot with a two-beam laser marker. 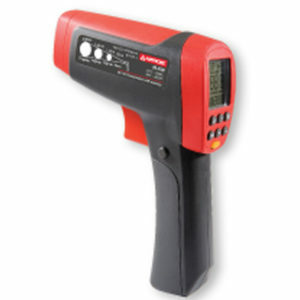 The infrared temperature guns identify the surface temperature of an object by measuring the energy level of the infrared rays emitted from the object without physically coming in contact with it. 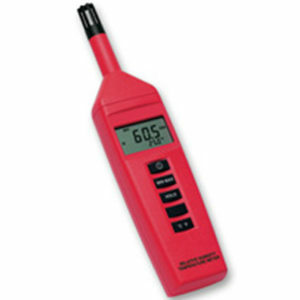 100.1 to 500.0 ˚C (212.1 to 932.0 ˚F) : ±2% rdg.